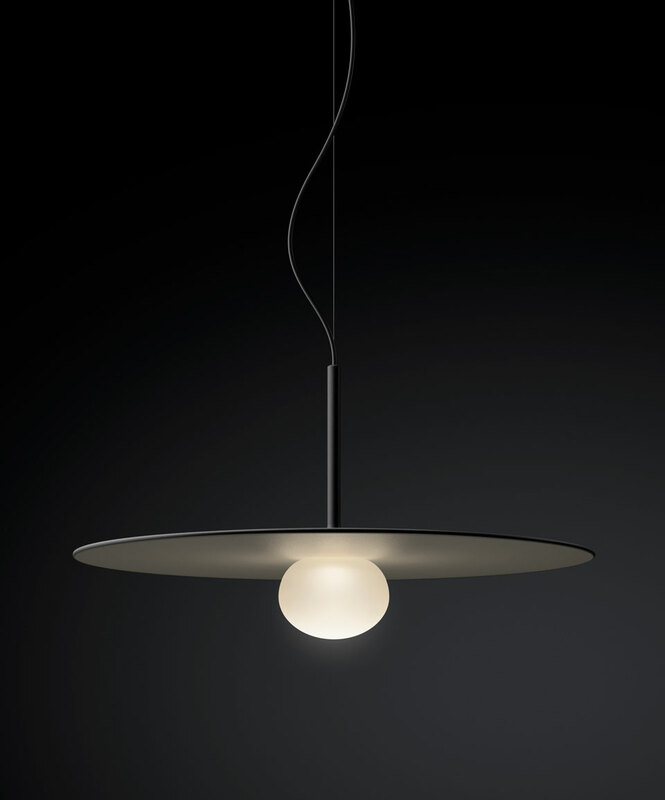 Designed by Lievore Altherr, Vibia’s Tempo was inspired by the idea of developing a universal language of lighting. 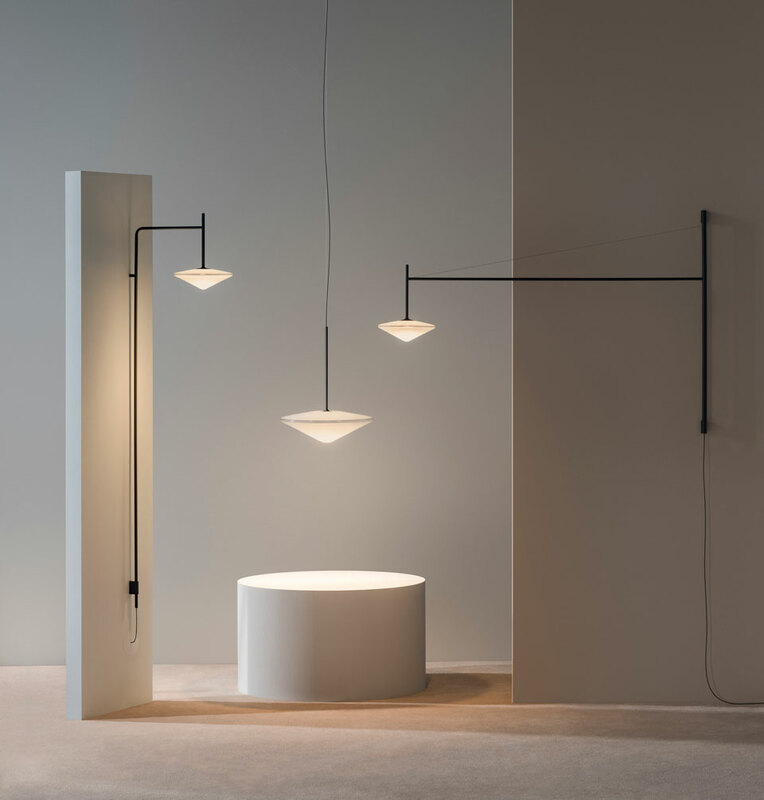 To that end, the designers researched lighting archetypes from various regions and cultures around the world, ultimately concentrating on three styles. 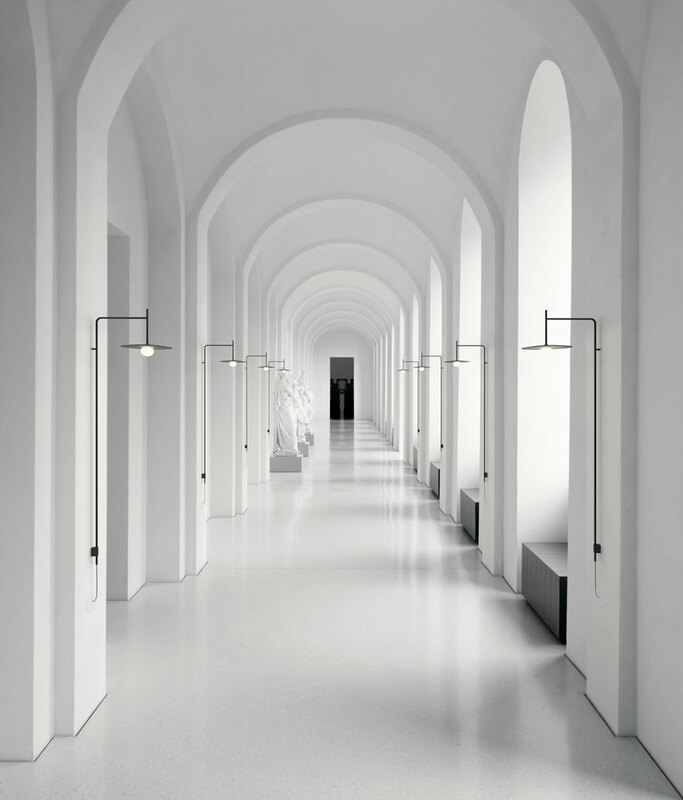 They distilled these to their most basic forms, retaining the distinct look and feel of each while creating a single, unified lighting system. 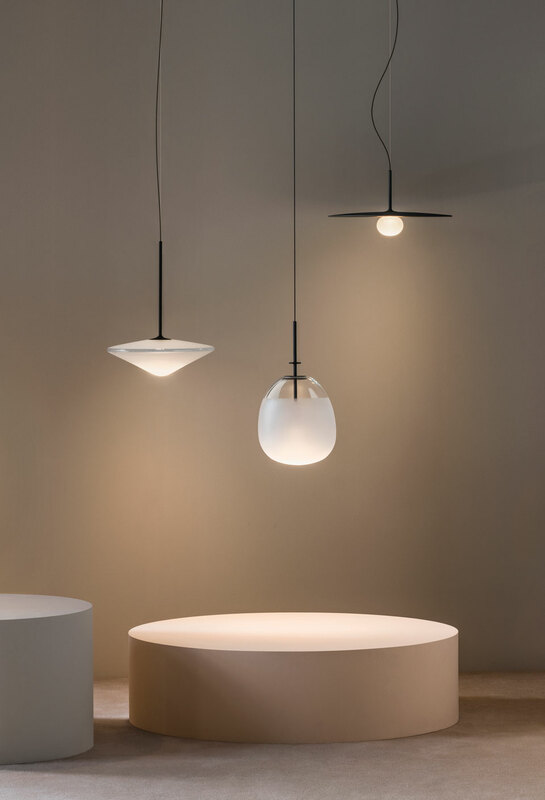 The LED-powered collection explores the effect of opacity, translucency, and transparency in various bulb shapes, each of which provides unique lighting atmospheres. The glass diffusers are available in a choice of clean-lined pendant or cantilevered wall-sconce fittings. Spare and restrained, Tempo celebrates the simple beauty of a streamlined aesthetic. One lamp features a classic round bulb paired with a minimalist, disc-shaped shade that directs light downwards. Another reimagines the traditional glass globe in an oval diffuser with progressively opaque glass that emits a soft glow. 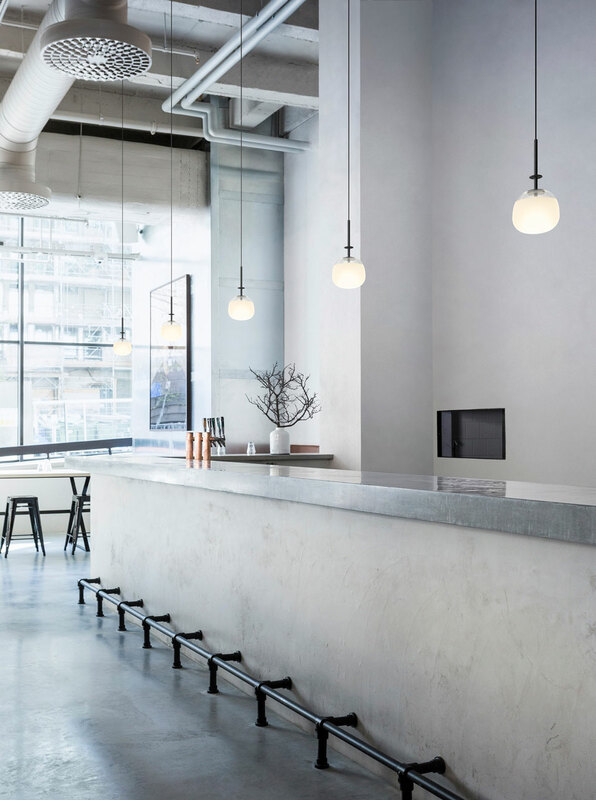 The third lamp in the collection features a triangular bulb with translucent, opal glass for a diffuse, ambient light. The Tempo collection is available in graphite black, matte cream white, green, and terracotta finishes.